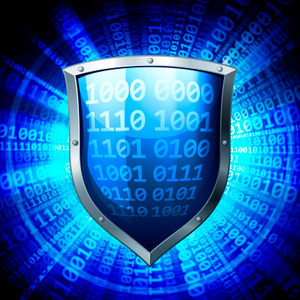 In response to increasing risks, insurers now offer cyber liability insurance. The product is particularly attractive to financial institutions and health care providers. Few corporate risks are as amorphous as cyber liability, and few insurance products are as complex as cyber insurance. Small wonder why so many different insurance policies present a modicum of cyber coverage, but none offer comprehensive protection.